Vancouver-Kensington MLA Mable Elmore says CBSA program targeting caregivers is heavy handed and unnecessary. An NDP MLA is calling on the federal government to scrap a controversial Canadian Border Services Agency program targeting caregivers in British Columbia. The CBSA launched Project Guardian at the start of 2014 in British Columbia and Yukon to enforce “misuse” of the Live-in Caregiver Program. Under the program, more than 40 investigations have been launched based on tips and referrals, which have led to “several removals” of caregivers deemed inadmissible by the agency, according to a statement CBSA provided to Metro. 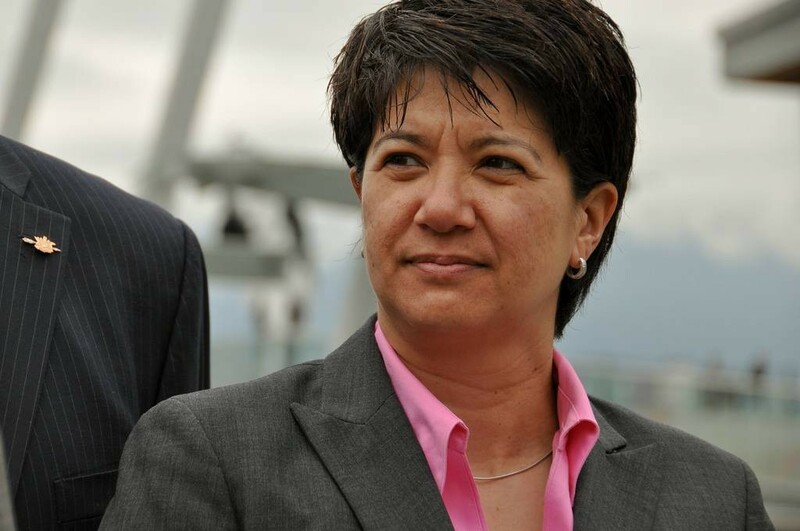 But Vancouver-Kensington MLA Mable Elmore calls the program heavy handed and unnecessary and, along with advocacy group Migrante BC and the West Coast Domestic Workers Association, wants the new Liberal federal government to scrap the project. Elmore explained caregivers, often coming from developing countries, come to Canada on work permits tied to a single employer. However, some workers are forced to leave their jobs because of poor conditions, employer harassment or other workplace problems. Many will seek work as caregivers elsewhere, but applying for a new permit can take up to six months. Although provisions exist that allow caregivers to leave their original employer and stay in Canada, Elmore says Project Guardian has cruelly targetted vulnerable women stuck in that transitory period. In its statement and through follow-up questions, the CBSA did not specify what sort of “misuse” it investigates regarding the Live-in Caregiver Program. The agency sees Project Guardian as a “continuous part of our business” and part of its mandate to enforce the Immigration and Refugee Protection Act.